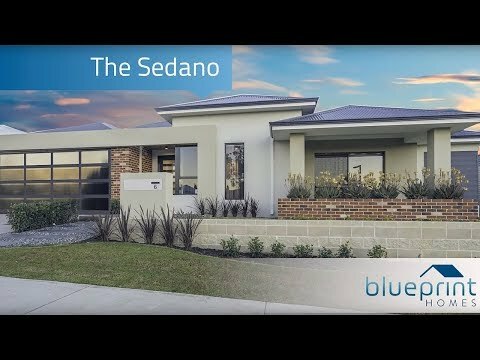 Live the lifestyle you and your family deserve in our newest Sedano display home located in the new Oakebella Estate, Wellard. This new home showcases a stunning 4×2 design, which is set over a massive 310m2 of total living space. The master suite is every parent’s dream featuring an ensuite, powder room, walk-in robes and a private parent’s retreat. There is no shortage of space for the whole family in this home with a dedicated home theatre perfect for endless movie watching. The stunning kitchen would impress any chef; featuring a large island bench tops, double ovens, scullery and separate walk-in pantry. There is no comprise on the bedroom size in this modern family home, with each bedroom featuring mirrored sliding door wardrobes. The home also features a separate study nook off the bedrooms so homework time will become a breeze. This home truly offers something for every family, and no matter what your lifestyle, will give you the space and luxury you need. Don’t miss your opportunity to view this display home located in Oakebella Estate, Wellard. To find out more about The Sedano visit the display or contact us.